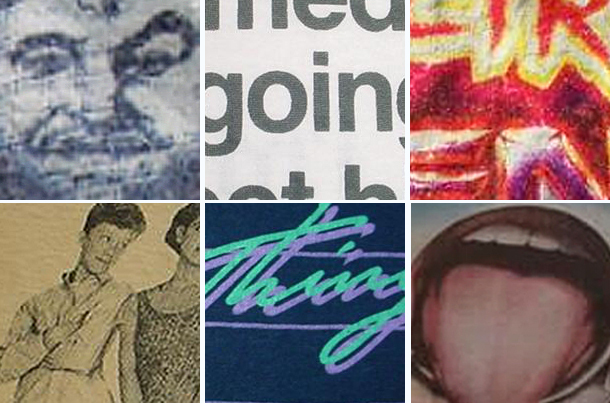 Can you identify all six teen flicks from these close-ups of vintage t-shirt screen prints? Post your guesses in the comments section! Bonus Question: Name two actors that are in two of the films above. 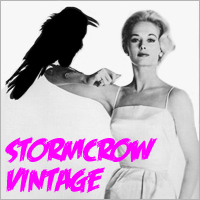 See if you can name the MCs in our last Screen Test.